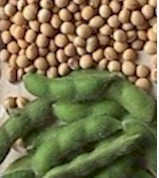 Specialty Soybeans - K & K Farm Service, Inc.
K & K Farm Service, Inc. is a specialty grain facility focused to provide premium quality, identity preserved soybeans to the global market. 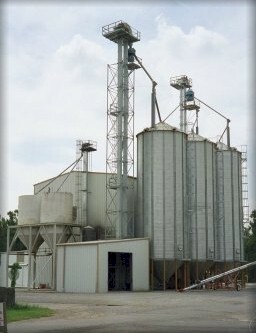 We are a licensed State of Arkansas warehouse facility with a total of 450,000 bushels of storage at two locations. Our cleaning facility is equipped with state of the art machinery designed to provide the highest quality grains for our customers. 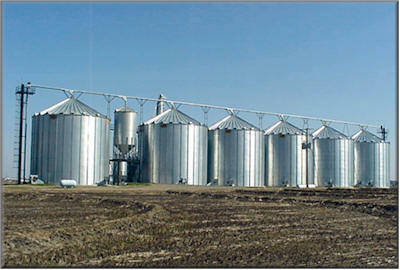 As a local GSI dealer, we sell and service on-farm and commercial grain storage, drying and handling systems including storage tanks, fans, heaters, drying and storage controls, stirs, conveyors and augers. Copyright � 2001 K and K Farm Service, Inc.